You don’t want to miss the best fashion show of the year…The Victoria’s Secret Fashion Show! 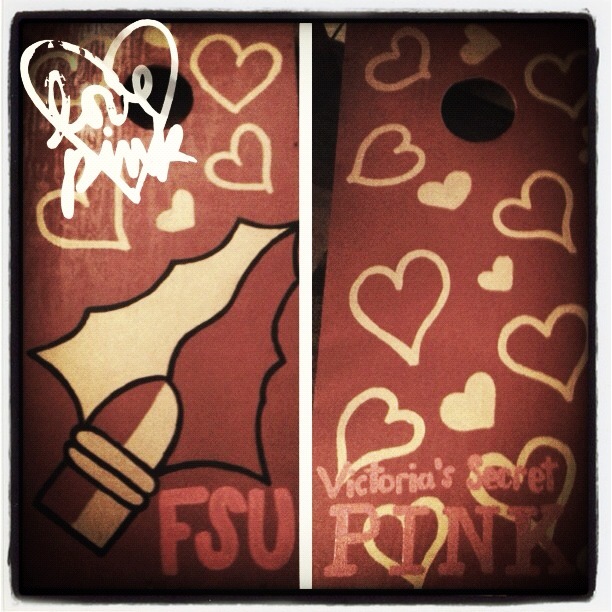 The airing is at 10 p.m. and Victoria’s Secret PINK at FSU is hosting a viewing party at Pot’s! We will have raffles and prizes throughout the event! 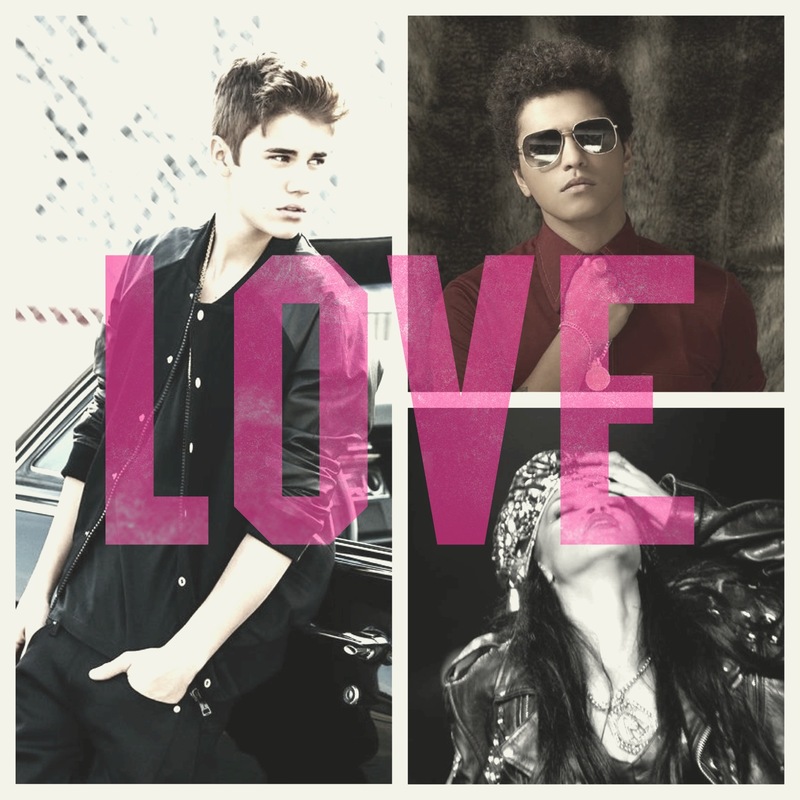 This year’s performing artists are Bruno Mars, Rihanna and Justin Bieber! 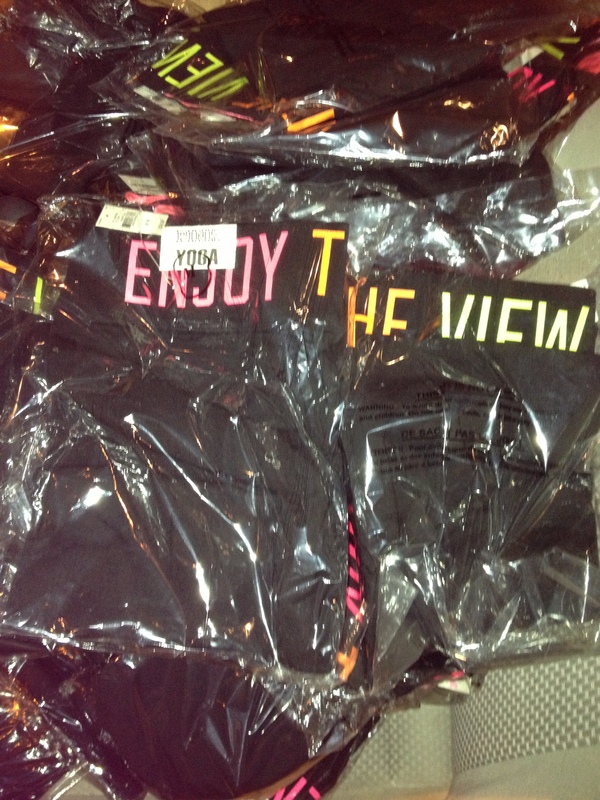 *1st 10 guests in line win our LAST 10 ENJOY THE VIEW Limited Edition Yoga Leggings! *Next 20 people win Raglan shirts! 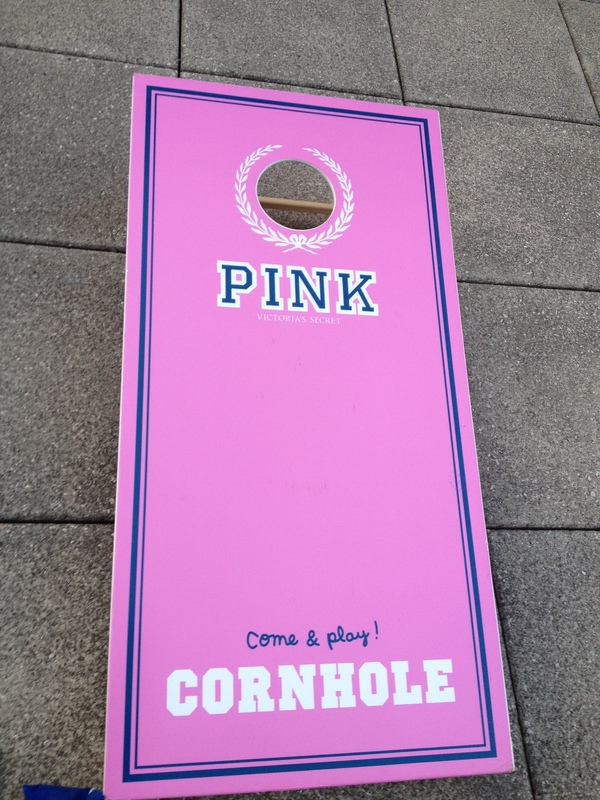 *PINK Pong and PINK FSU Corn Hole! Doors open at 9 p.m. Cover is $2. See VS Fashion Show behind the scenes footage! RSVP to our Facebook invitation! Who’s ready for football season?? We sure are! 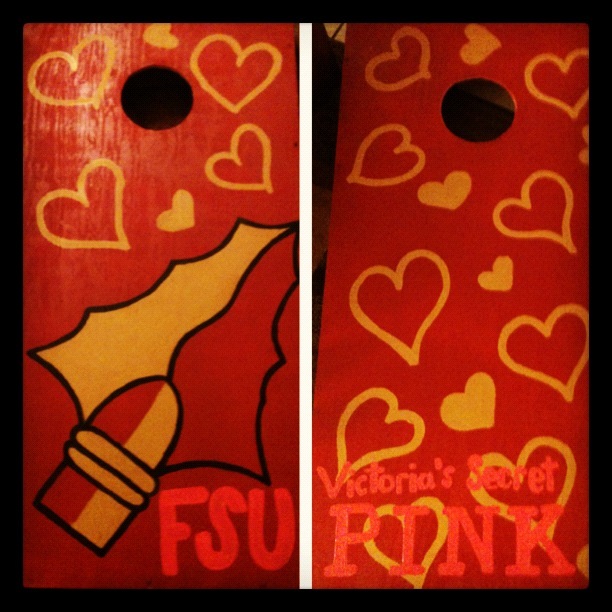 And we are here to give you the ultimate PINK tailgate at FSU! We will have several tailgates throughout the semester, but the first one is right around the corner! During the first week of school we will have a tailgate set up outside the FSU Bookstore! Stop by for corn hole, freebies and prizes! 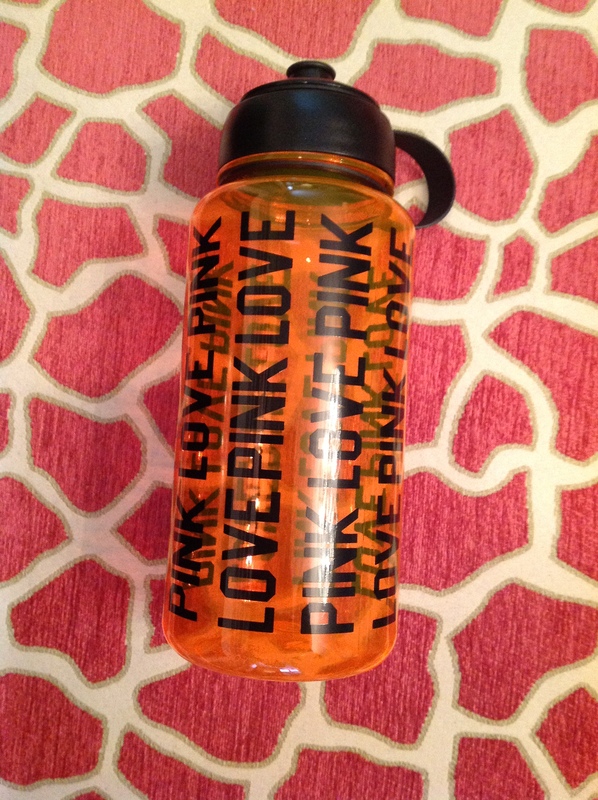 When talking about the tailgate on social media don’t forget to use #VSPINKFSUTailgate! Tag your game day pics with #TailgateWithPINK on Instagram, Pinterest, Twitter or in the PINK Nation app & they could end up right here!